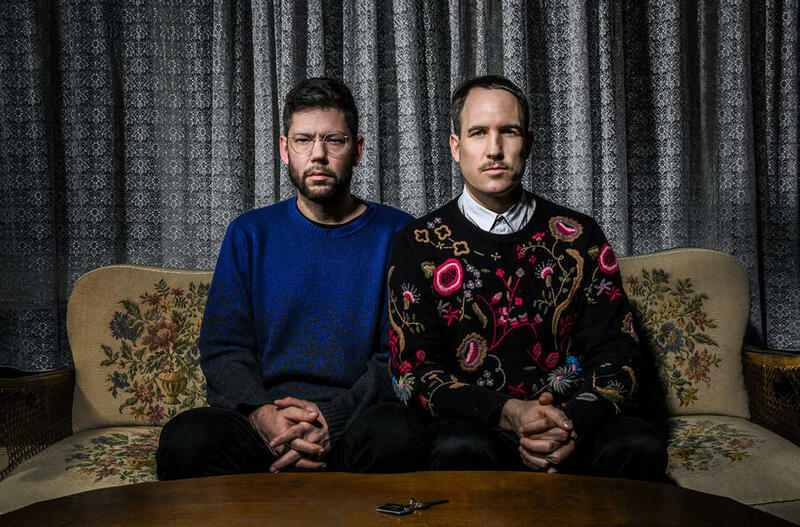 Also known as Kristian Beyer and Frank Wiedemann, Âme is everywhere at the moment. Their breakout track 'Rej' caused their Detroit-influenced house to be accepted in the mainstream. They are the co-founders, with Dixon, of one of Berlin's most notable record labels - Innervisions. The duo are not often seen playing together as one (Wiedemann) prefers to play live and the other (Beyer) to DJ. Today they organise some of the most exotic parties and play in some of the best clubs around the world.